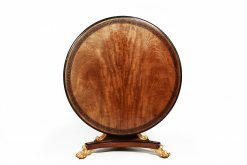 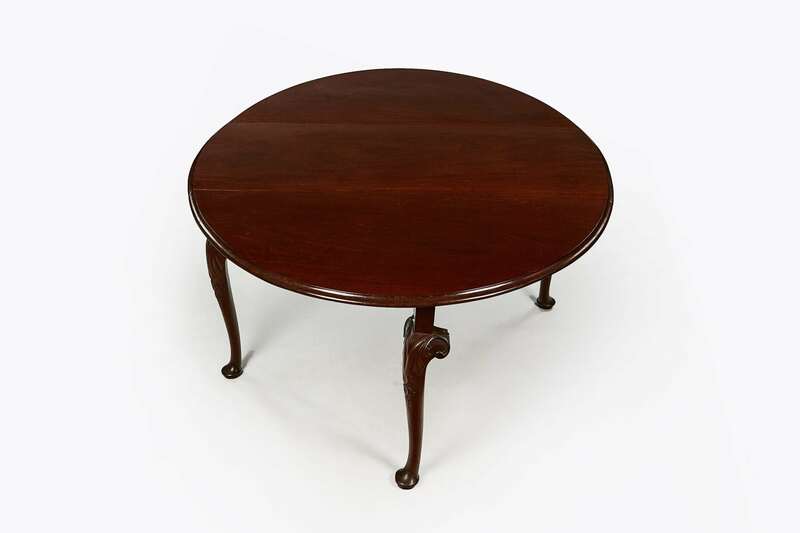 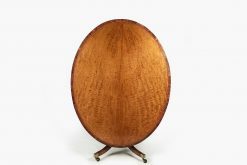 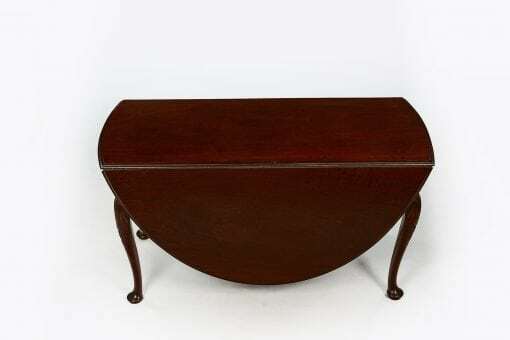 Early 19th Century George III flame mahogany oval gate leg drop leaf table. 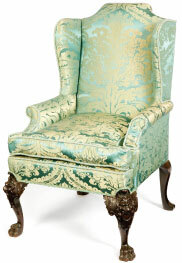 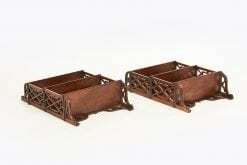 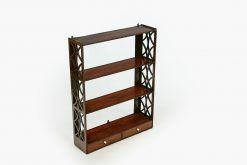 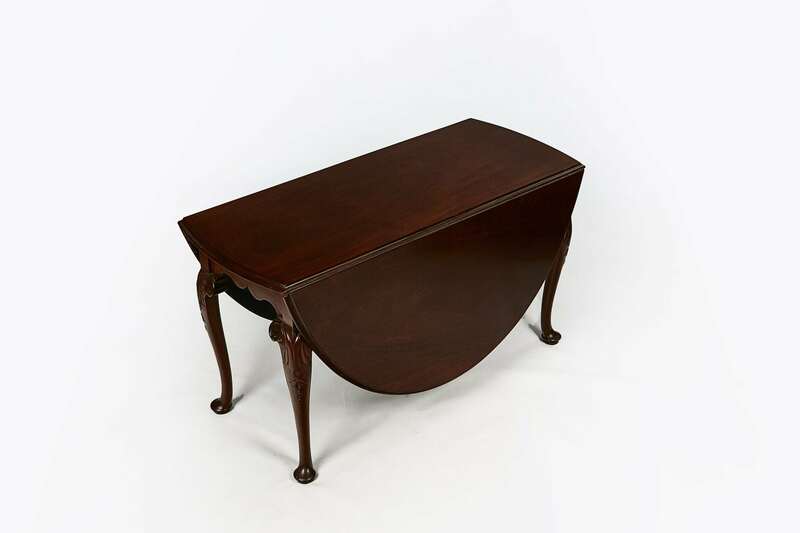 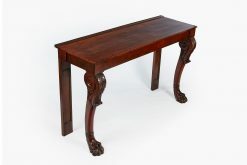 The moulded top above shaped end rail supported on cabriole leg with carved acanthus and trailing bell husk motif detail terminating on pad foot. 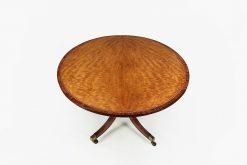 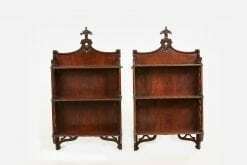 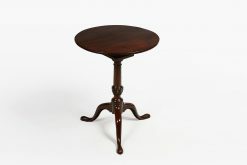 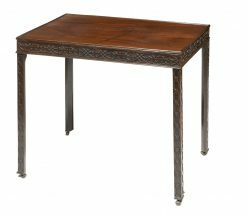 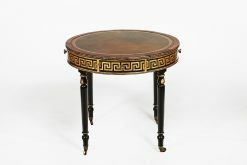 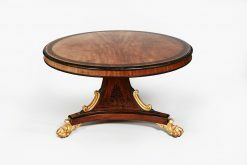 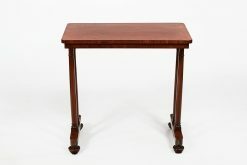 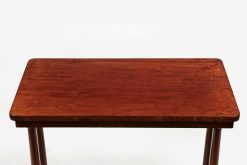 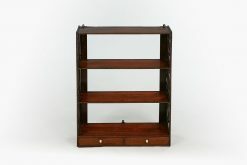 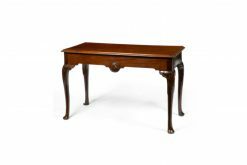 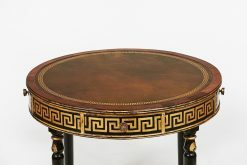 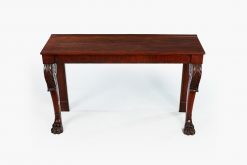 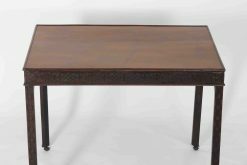 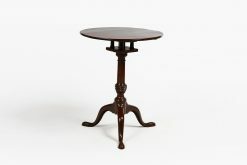 To enquiry about "10150 – Early 19th Century George III Flame Mahogany Drop Leaf Table", please complete the below form.